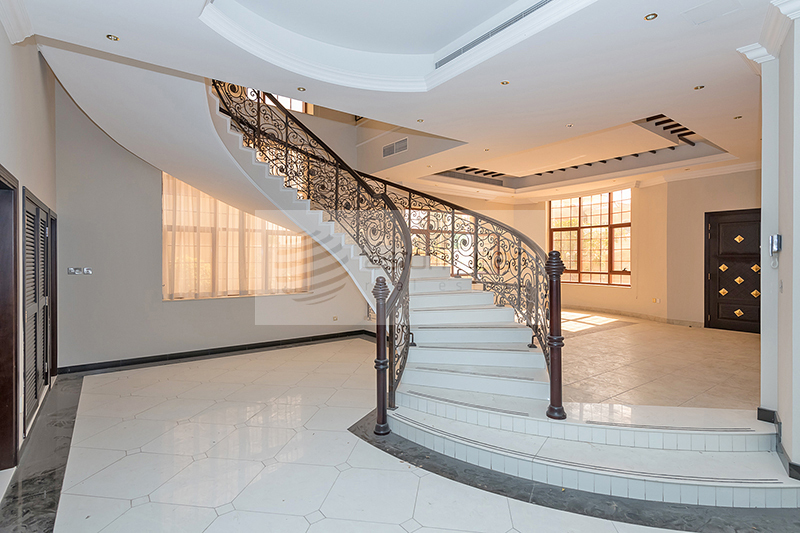 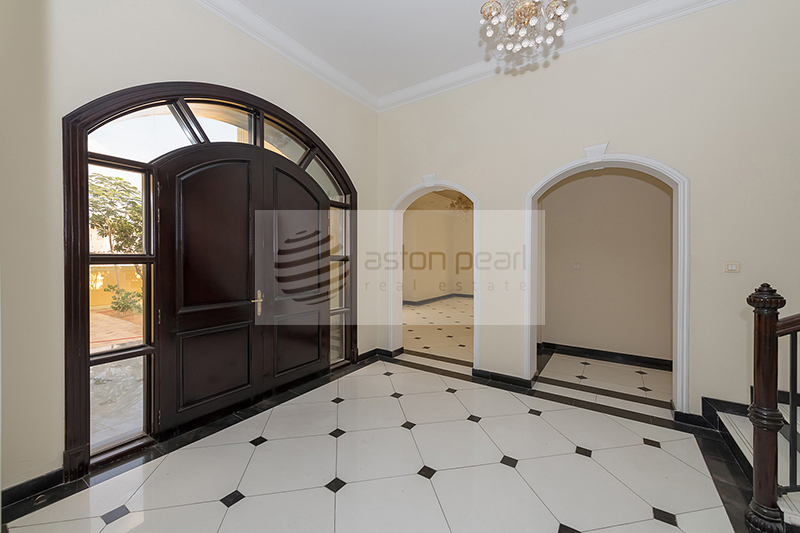 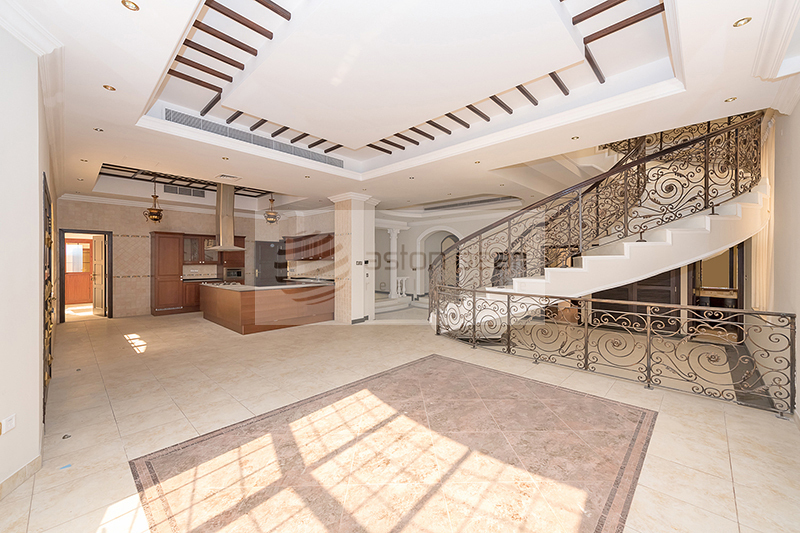 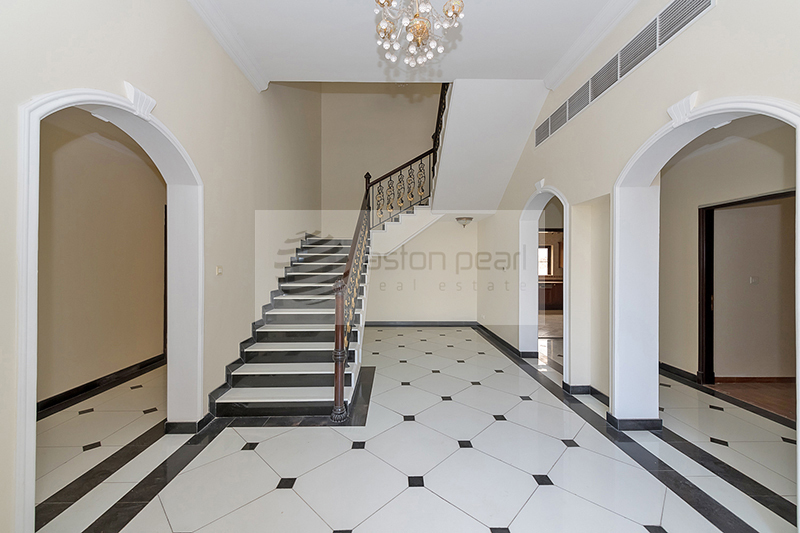 Aston pearl real estate proudly presents this Huge 5 bedrooms independent villa with garden and private pool in Al Barsha 2. located near by al barsha mall. 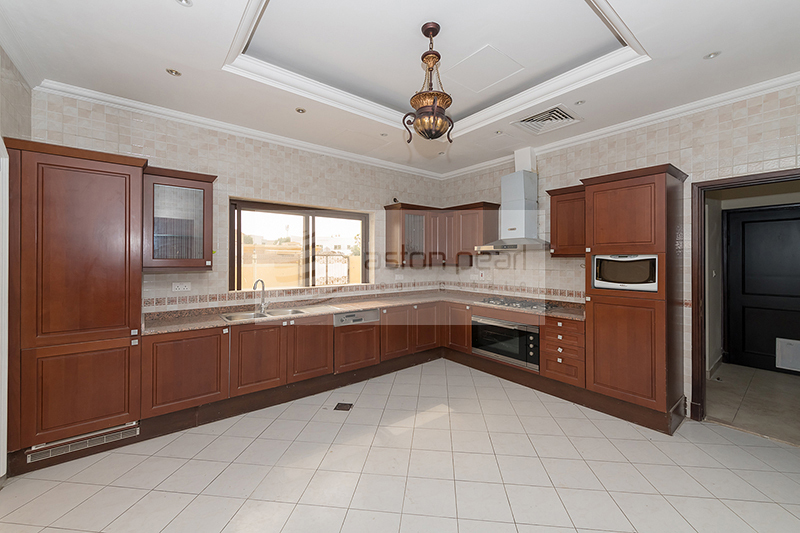 - Villa has a large separate living and dining areas and very bright modern kitchen. 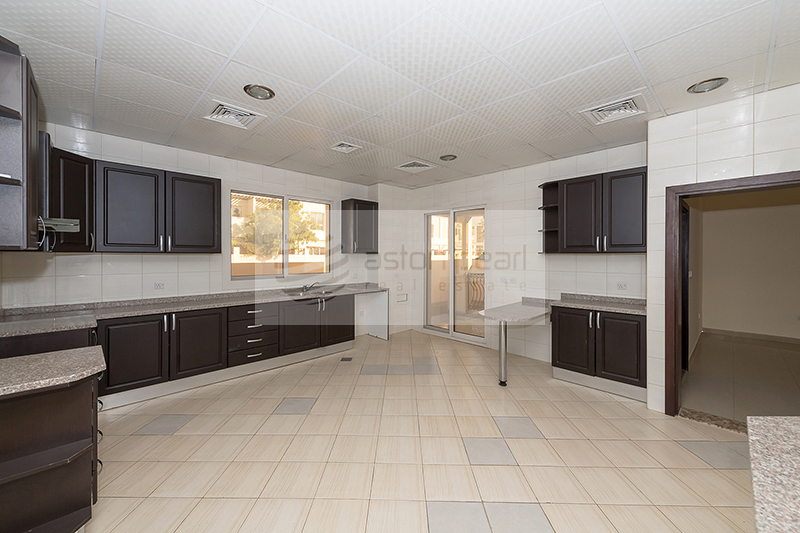 - The villa is light fitted with decent quality finishing. 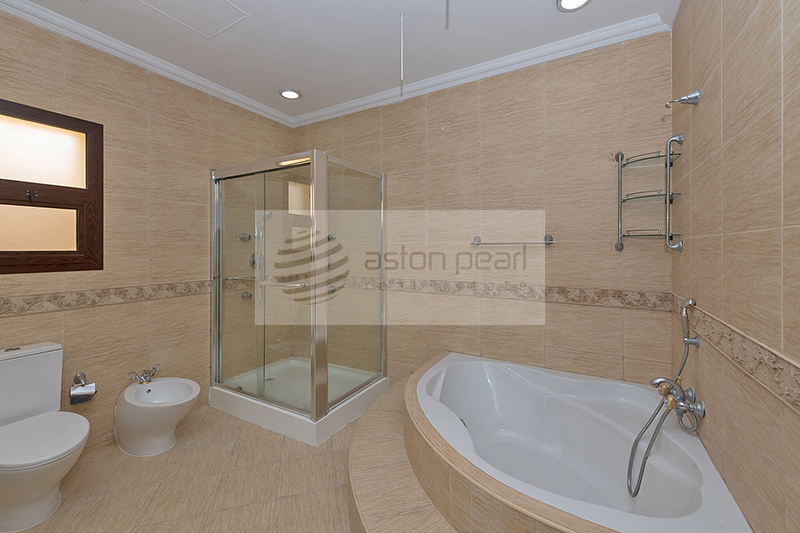 - Guest bedroom is located on ground floor and four other bedrooms are located on first floor. 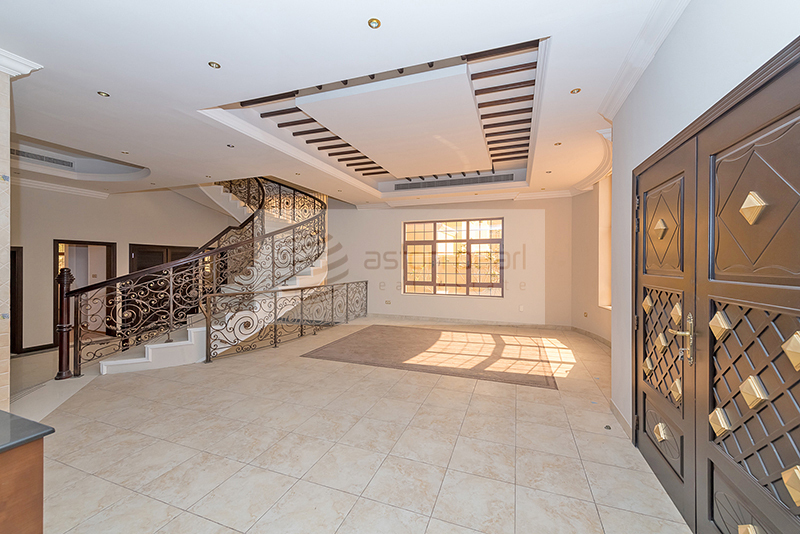 All five bedrooms are en-suited and have a build-in wardrobes. 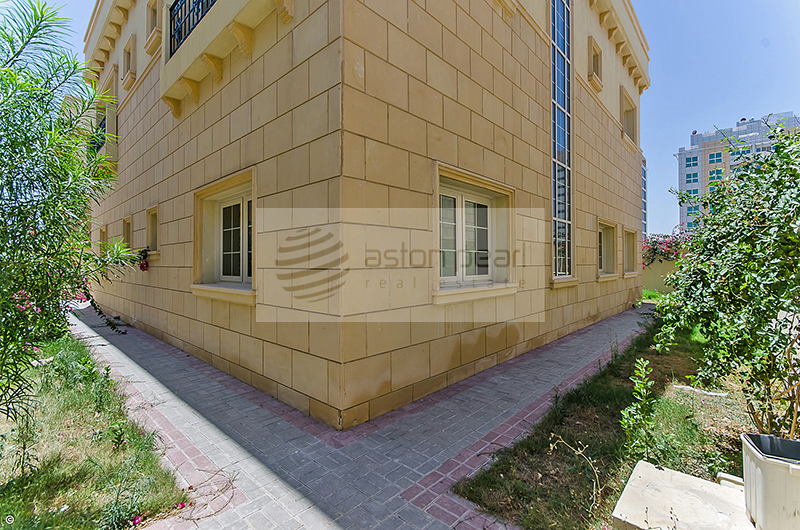 - Also there is maids room and driveru2019s room outside the house and Covered garage with two cars parking space. 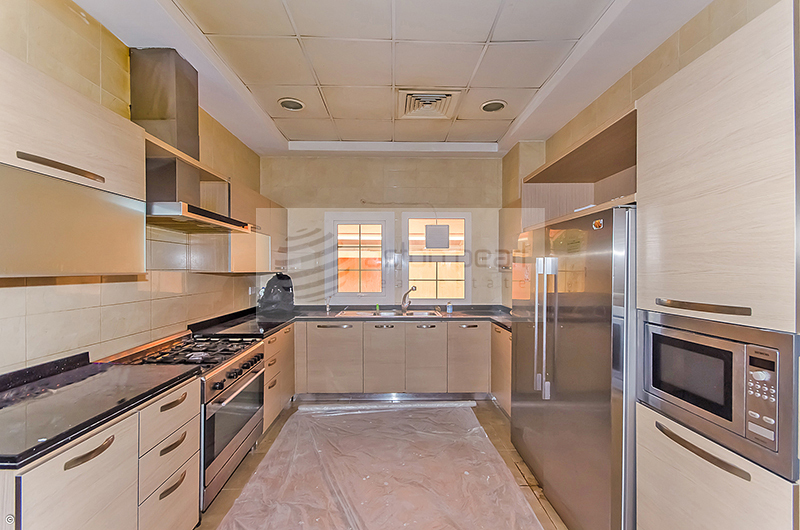 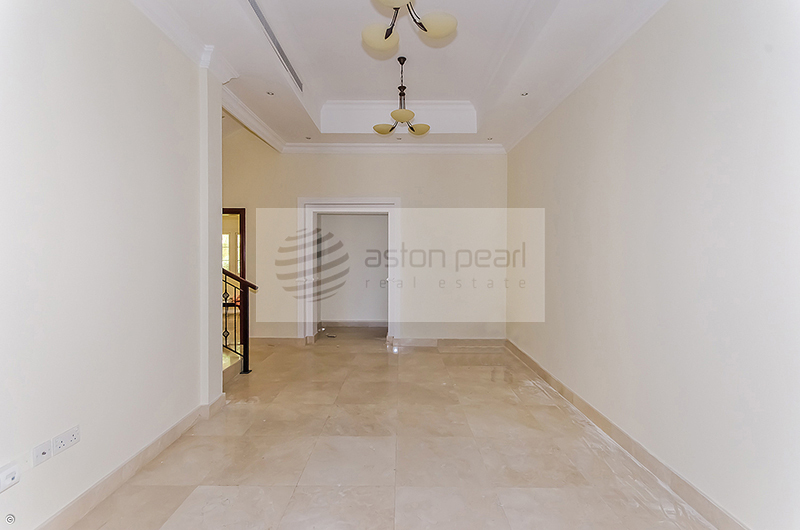 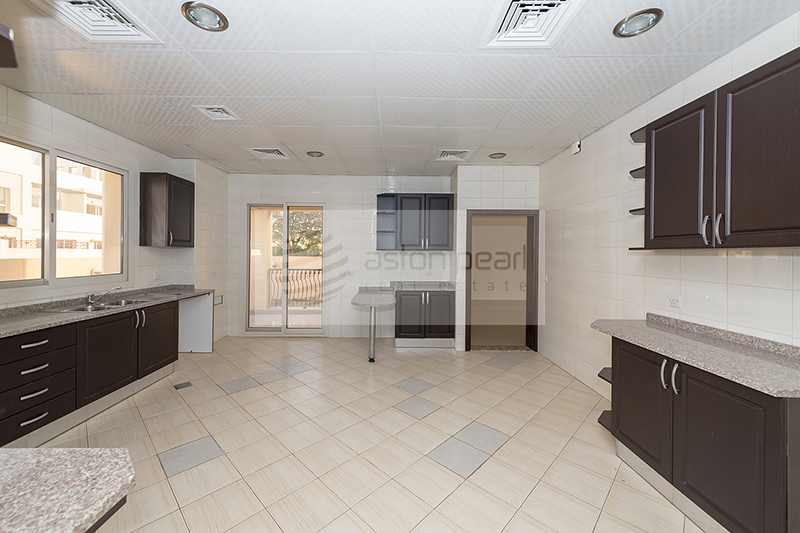 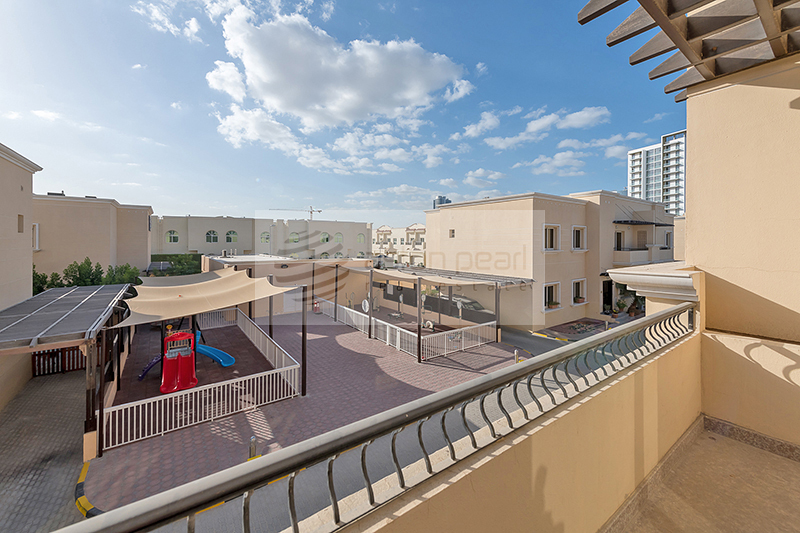 Easy access to Sheikh Zayed road, Mall of Emirates, metro station, supermarkets, and parks. 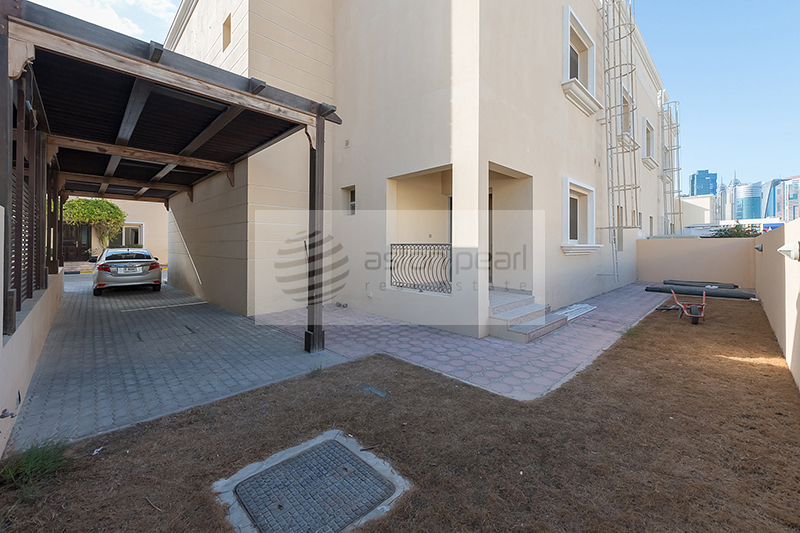 Feel Free to contact us for more details and viewings.